The British love their royal gossip, so when Prince William, oldest son of Prince Charles and the late Lady Diana, recently proposed to his longtime girlfriend Kate Middleton, we can only imagine the excitement that the British magazines were experiencing. 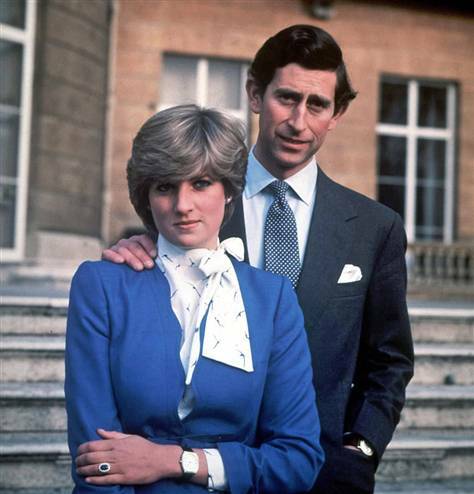 William proposed to his Kate – not with a huge Diamond from a private jeweller – but with the same ring that his father used to seal the engagement to his mother, Diana, in 1981. Since that famous proposal, the setting has become a modern classic and is commonly known as a ‘Diana’ design. Part of royal jeweller Garrard’s collection, Diana picked the ring out herself, thus making the design wildly popular for years to come. It appears as William and Kate’s engagement has made this design Oh-so-right once again. Sapphire jewellers in the UK and America are reporting a huge surge in enquiries, even in this short time since the engagement was announced. 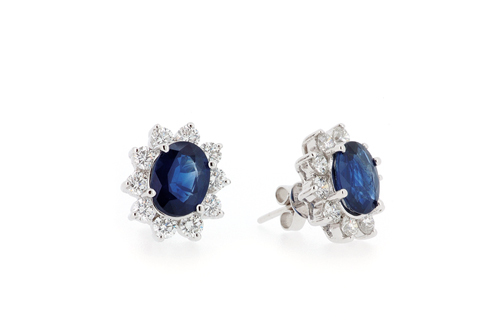 The classic Sapphire setting with an oval centrepiece surrounded with Diamonds can also be made with Rubies or Emeralds, and are often used in matching earring and pendant designs. Any idea if you have the same design or similar would like to purchase one.